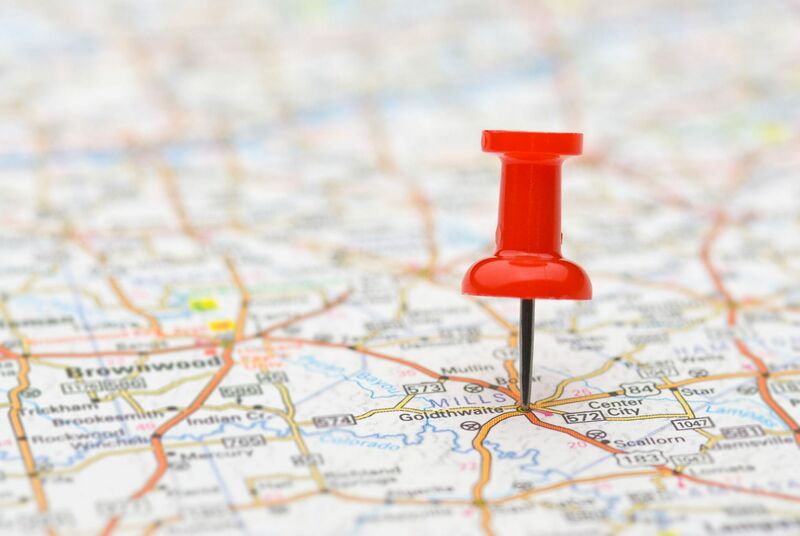 Location-based search can bring user experience value to modern websites and mobile apps. Such as allowing users to find nearby drivers/doctors/restaurants/lawyers/etc. This post will talk about adding geo-search ability to Rails API backend that enabled the location-based searching. We will focus on Rails backend development in this post. This post will talk about on Option 2 - using PostGIS extension. Option 1 is covered in Part 1 - using GeoKit. Simply put, it allows you to store location data (latitude+longitude) as a native PostgreSQL datatype which enable spatial operations such as distance function. Follow the guides here. It supports Windows, OSX, Ubuntu, and other unix distributions. Create model for doctor model like below. Note: st_point is the geo-datatype we need here. Let's add a scope in model to allow us perform geo-search handy. Note: we are using ST_Distance spatial function in PostGIS enabled database. Last step is to replace latitude, longitude and radius with the parameters sent from the app. If we host the Rails backend on Heroku, we get immediate support from Heroku out of the box. PostGIS is available in public beta. The beta is available on all Production tier databases and currently supports PostGIS version 2.0.